Players taking part in a new Japan-based Pokemon Go event have spotted the game's latest Raid Bosses. There's interesting news on the horizon for Pokemon Go players who believe Zapdos would be the last Legendary creature to land in the game's recently-added Raid Battles. According to reports from various sources, Japanese players have been battling and capturing the likes of Houndoom and Wobbuffet as part of exclusive events tied to Japan's annual Pikachu Outbreak event. As can be seen from the above images, the new bosses are Tier 4 Raid Battles. 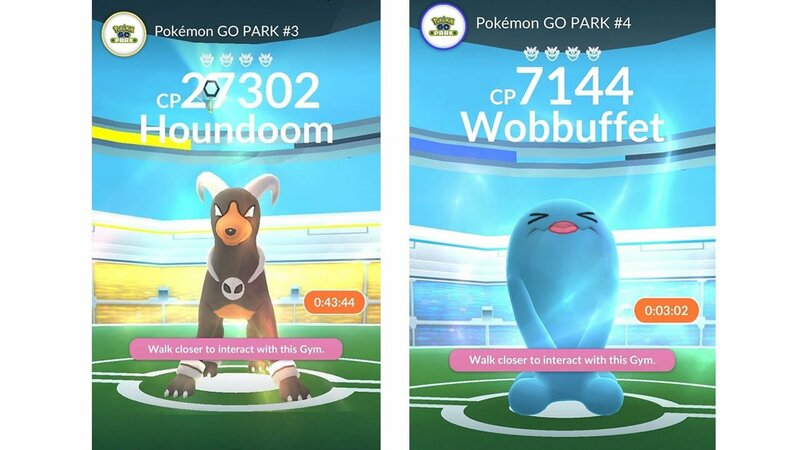 Houndoom has a max CP of around 27,000, while the loveable Wobbuffet Pokemon appears to have a CP of around 7,000. 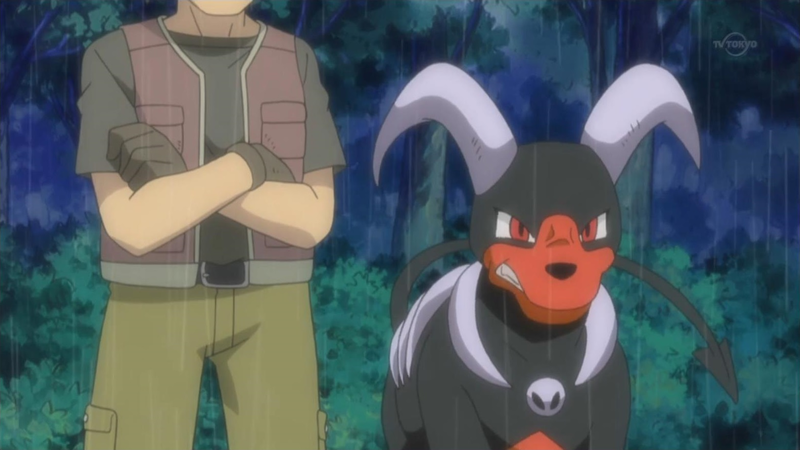 For right now, it's unknown whether or not the likes of Houndoom or Wobbuffet will make their way into Pokemon Go Raid Battles across the globe. In the past, Niantic has only ever introduced Legendary Raid Battles as part of special events, though after the recent and disappointing show at Chicago's Pokemon Go Fest, the company has released several new Legendary creatures into the wild, including Articuno, Moltres, and most recently Zapdos. It's hard to say whether or not Niantic plans on bringing these new creatures over to Western shores -- historically speaking, the company has kept fairly tight-lipped about their plans for the game. However, many players have been expecting Ho-Oh to be the next creature in line for Legendary Raid Bosses. It may be that the company will release Ho-Oh, be it before or after the likes of Houndoom or Wobbuffet. Until they decide to speak up, however, players will have do to their best to find and capture Zapdos while they still can, as the creature is set to disappear on August 14. Looking for more crucial Pokemon Go information? We've got a fine selection of various strategies and how-to guides featured over on our Pokemon Go tips and tricks guide hub.